BASS - THE FINAL FRONTIER. Double Helix CUE -VIDEO OUT NOW! Matt McGowan Guardian Angel / Catharsis - OUT NOW! 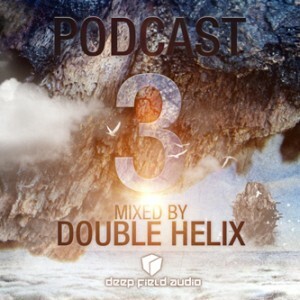 Check out the first volume of our Podcast series – mixed by Double Helix. Watch the teaser for the inaugural Double Helix single!